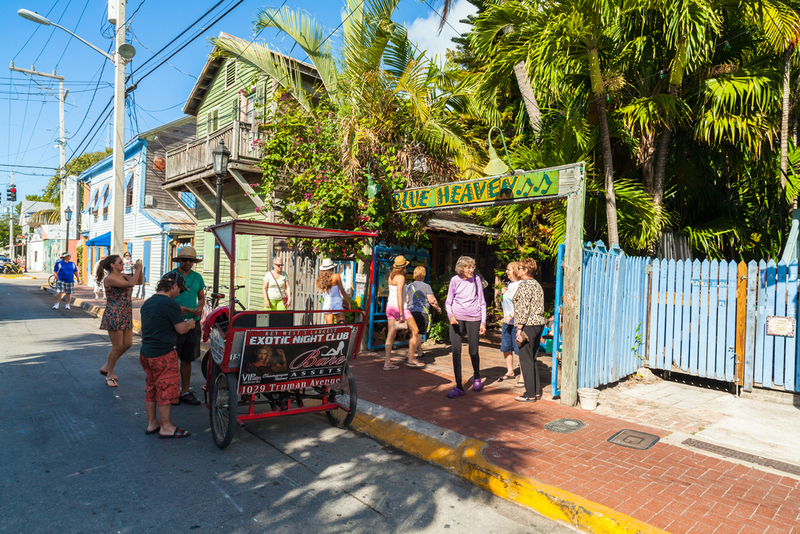 Key West can be a tropical sin city of rum runners, fried conchs and key lime pie, but you can also reel back with healthy eating on the island. If there’s time for a late-night treat after the Duval Crawl, then there’s no reason you can’t mix in some local or organic eats as well. Here’s your organic/local food guide to Key West.